Wedding photographers don't just click photos but devote a lot of time in processing the images to make them look dreamy for the client. Every photographer has his/her own style of creating the images which probably makes them stand on a different wavelength compared to others. What may be pleasing to my eyes might not be to yours, it's about developing one's own style and market. I majorly use my own presets for certain looks that you see in my photos, but sometimes to achieve a certain distinct one you need to tweak a base preset and process it till you are pleased. So I recently reviewed some unique wedding presets and brushes made by SleekLens.com to make wedding photography workflows a lot simpler and less tedious. This particular package (Forever Thine) contains a wide variety of presets from film look presets to vintage black and white presets and base adjustment presets. One can also apply and stack certain presets to attain a particular look. These presets have been designed specifically to enhance the tones and gives your photos a professional touch. I really love what they offer in this package from warmer to colder tones all present in a single workflow with base adjustment presets as well as brushes to tweak certain areas in a particular photo as well as from skin smoothening to highlight control. This certainly made editing photos a lot easier for me. 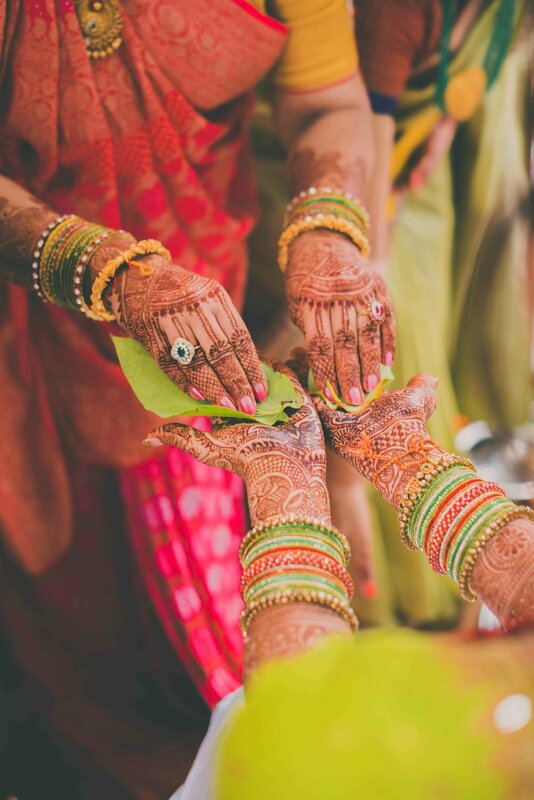 Indian Weddings are more about the vibrance and colors. They have introduced a color pop adjustment preset in this package which as the name says pops up all the colors. These are some of the images i have processed with Forever thine presets. If you are not sure about the all in one presets, start with a base preset and tweak it to your liking. These presets are up for sale on their website. So if you want to experiment and evolve your wedding's workflows this is the one to look for.